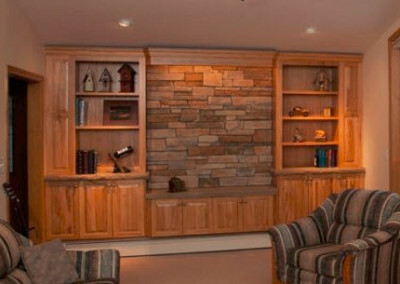 We have many home renovation ideas to assist with any home remodeling project. The return on investment for new siding, entry door and window replacement is among the highest of all types of home remodel projects. 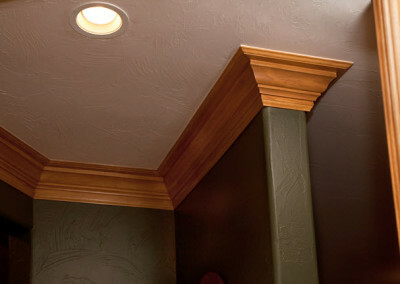 These improvements instantly improve your home’s energy efficiency and curb appeal, and small changes can create a big impact. 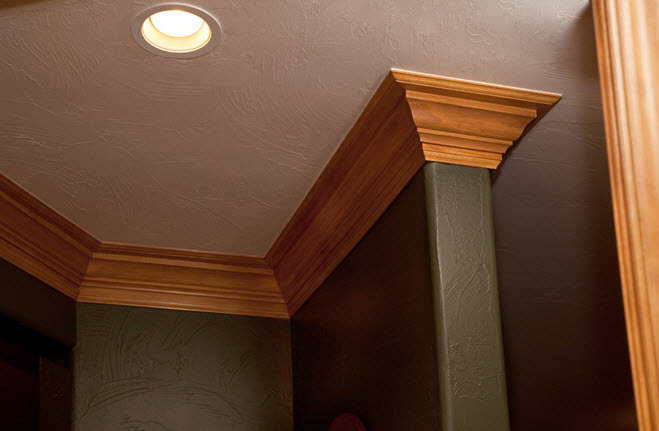 We can create wonderful built-ins for better use of space and accent your rooms with specialty trim for asthetic appeal. 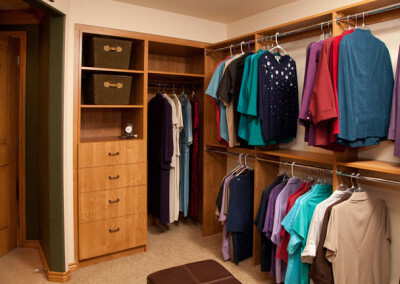 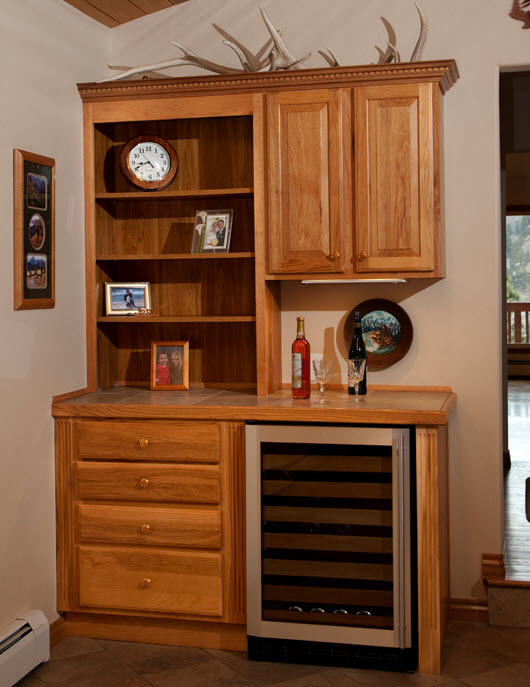 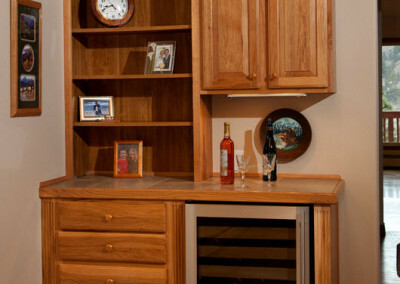 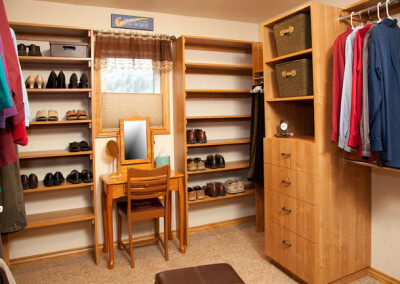 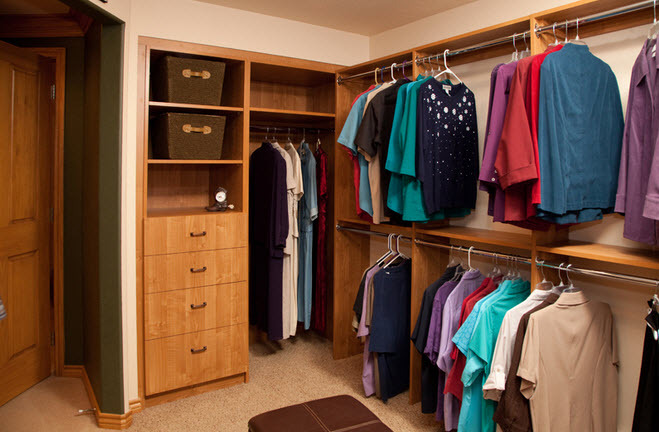 Let us show you what our custom craftsmen can do for your home! 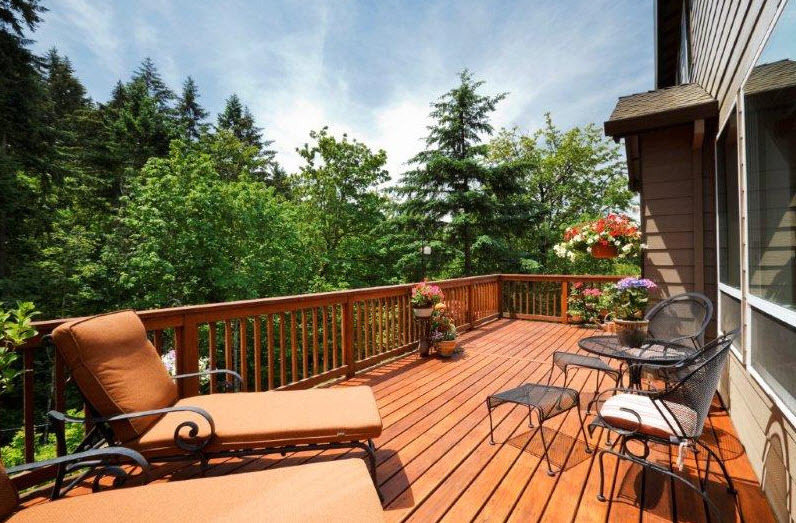 Adding a deck to your home can be another of the most worthwhile home improvement projects because it increases living space at a minimal cost per square foot. 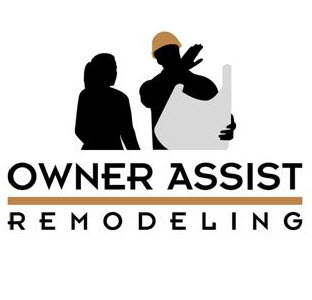 Owner Assist Remodeling provides referrals to roofers that we have personally worked with, who are highly skilled, fully licensed and insured. 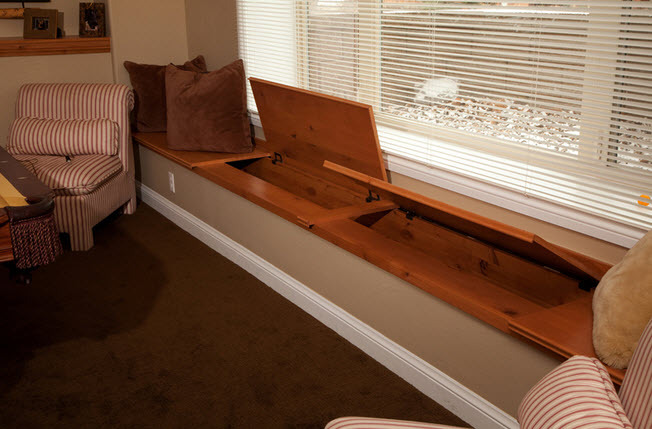 Save energy and money by conducting a floor-to-roof energy X-ray to diagnose energy trouble spots. 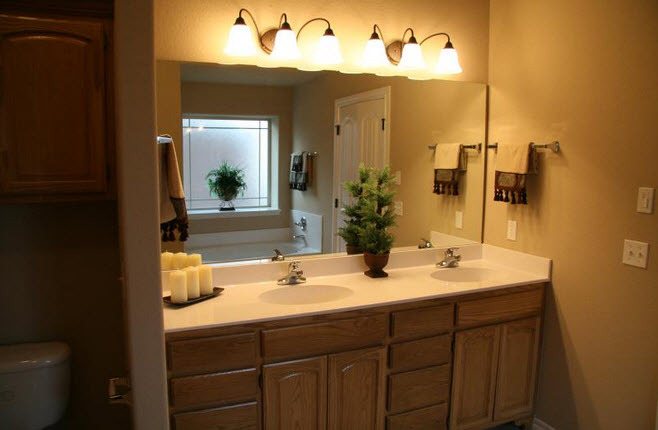 Owner Assist Remodeling will help you determine the most cost-effective repairs or upgrades. 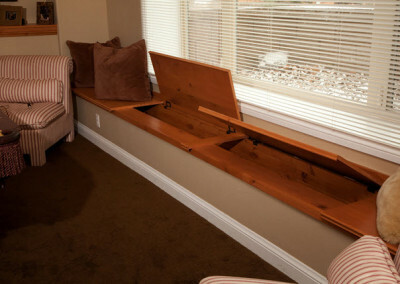 Adding attic insulation usually delivers the fastest payback for the lowest price. 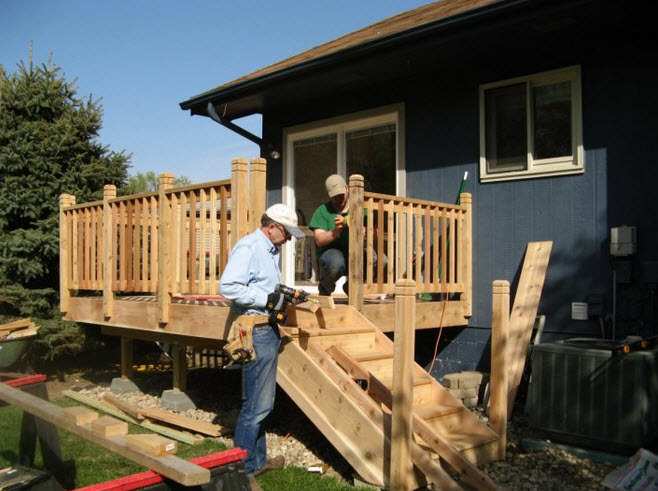 We want to work with you to reduce your cost of any of these projects. 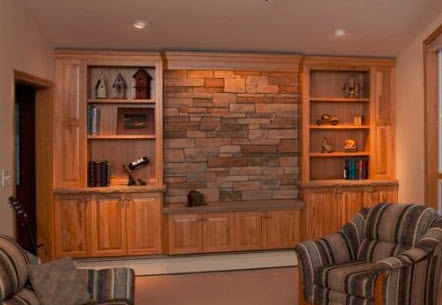 See our Services section or contact us for more information on the many ways Owner Assist Remodeling can help you remodel and save. 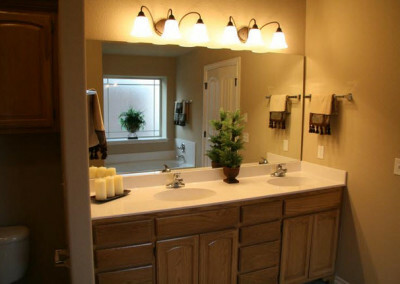 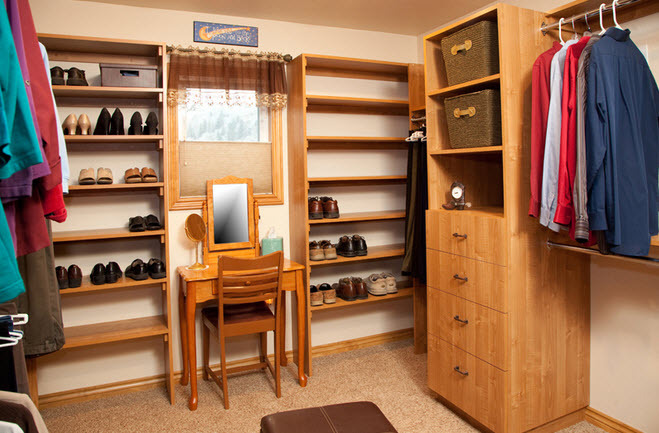 Below is a list of some of the most popular home improvement projects and ideas.